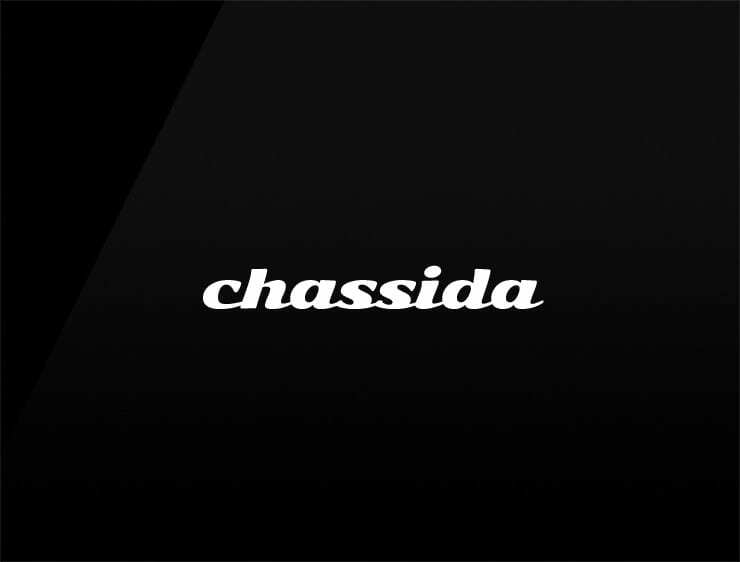 This smooth, yet multi-layered feminine name ‘Chassida’ evokes the ‘chassis’ of a car, the game of chess, and the act of purchase. Possible fits: A virtual assistant. A robotics company. A logistics firm. An e-commerce site.